What does $1,200 rent you in Montrose, today? Curious just how far your dollar goes in Montrose? According to Walk Score, this Houston neighborhood is quite walkable, is very bikeable and has a few nearby public transportation options. Data from rental site Zumper shows that the median rent for a one bedroom in Montrose is currently hovering around $1,284. Listed at $1,195/month, this 580-square-foot one-bedroom, one-bathroom is located at 1818 Marshall St. 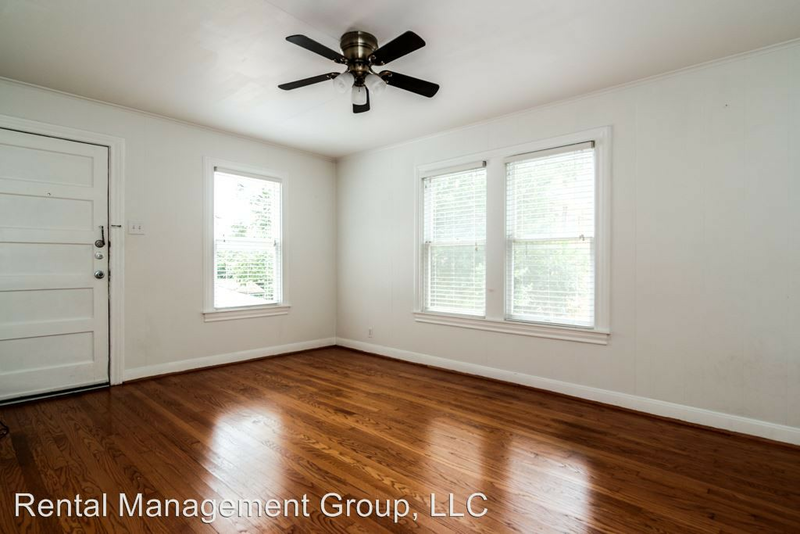 In the apartment, expect air conditioning, hardwood flooring, a ceiling fan and wooden cabinetry. The building has garage parking and outdoor space. Pets are not allowed. Next, there's this one-bedroom, one-bathroom located at 3520 Garrott St. It's also listed for $1,195/month for its 630 square feet of space. When it comes to building amenities, expect additional storage space. In the apartment, there are hardwood floors, a dishwasher, in-unit laundry, a ceiling fan, recessed lighting and wooden cabinetry. Pet lovers are in luck: cats and dogs are welcome. Here's a 567-square-foot one-bedroom, one-bathroom at 1915 W. Dallas St. that's going for $1,195/month. In the unit, you'll get hardwood flooring, air conditioning, a dishwasher, in-unit laundry, a walk-in closet, a balcony and stainless steel appliances. Building amenities include assigned garage parking, an elevator, a swimming pool, a fitness center and a lounge. Pet owners, take heed: cats and dogs are permitted. Finally, check out this 700-square-foot studio apartment that's located at Waugh Drive. It's listed for $1,180/month. In the apartment, expect air conditioning, hardwood flooring, recessed lighting, a breakfast bar, wooden cabinetry, stainless steel appliances and a dishwasher. The building offers a swimming pool and a lounge. Neither cats nor dogs are welcome.